1. Setting fire to money keeps you warm at night. You can’t beat a good, hot money fire. And when you fill out the FAFSA, you’re bound to get financial aid from somewhere. Here comes Uncle Sam, putting out the flames on your money. It is so typical of the government to just hand out free money and reduced-rate loans to people out here just trying to pay full price for their education. SMH. 2. You hate filling out forms. 3. You don’t want to be admitted to college. 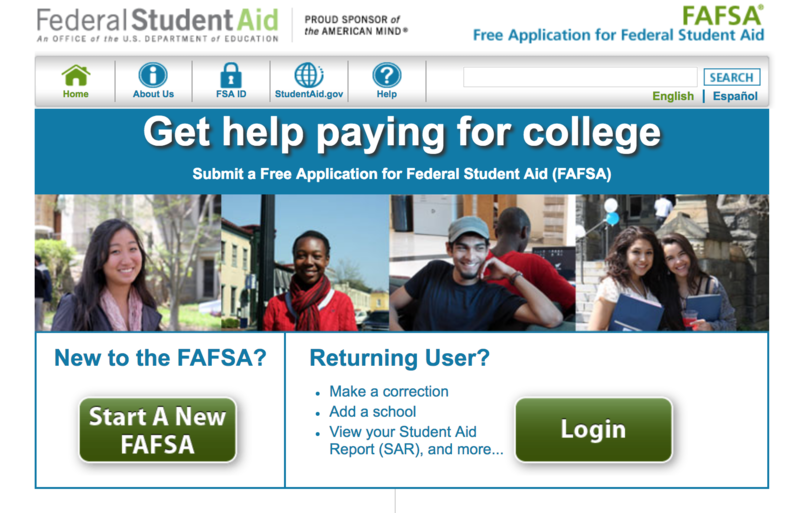 Know who knows what FAFSA stands for without looking it up? We do. So if you have questions about why it’s actually VERY important to file your FAFSA, email us at finaid@strose.edu or call 518.458.5464. And fill out your FAFSA here.